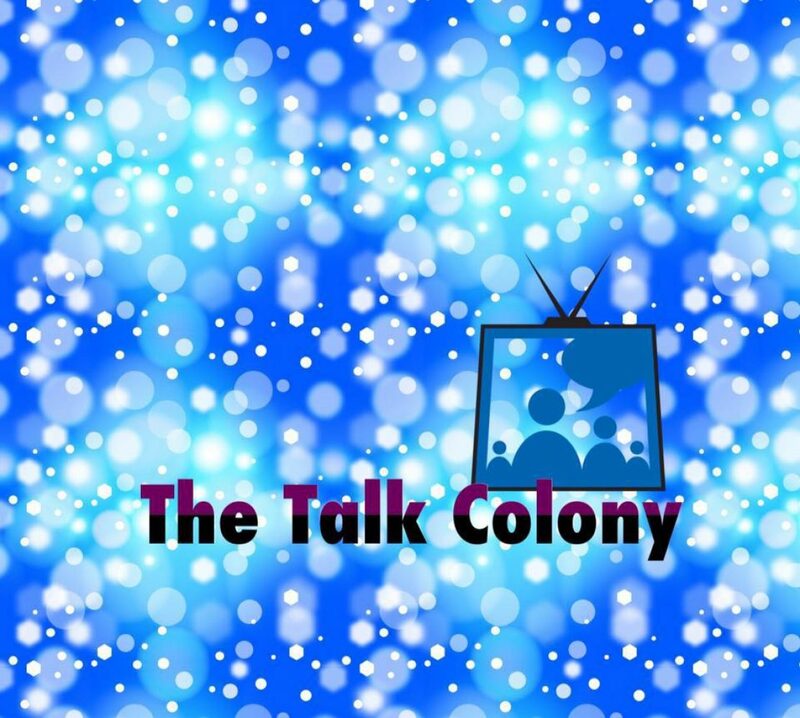 Talk Colony Podcast #32 is dedicated to the first annual Talk Colony Awards! Tracey and Jay reveal the winners that YOU voted as the best in a host of fun categories. We throw in our usual Talk Colony commentary as well as some special acceptance speeches from very proud award winners. It’s a star-studded podcast tonight folks! Don’t miss the fun! Finally, be sure to check out our outgoing music from Moon on iTunes. We treat you to a sample of their song “I Got A Fever” which was featured in Season 1 Episode 5 of Colony.